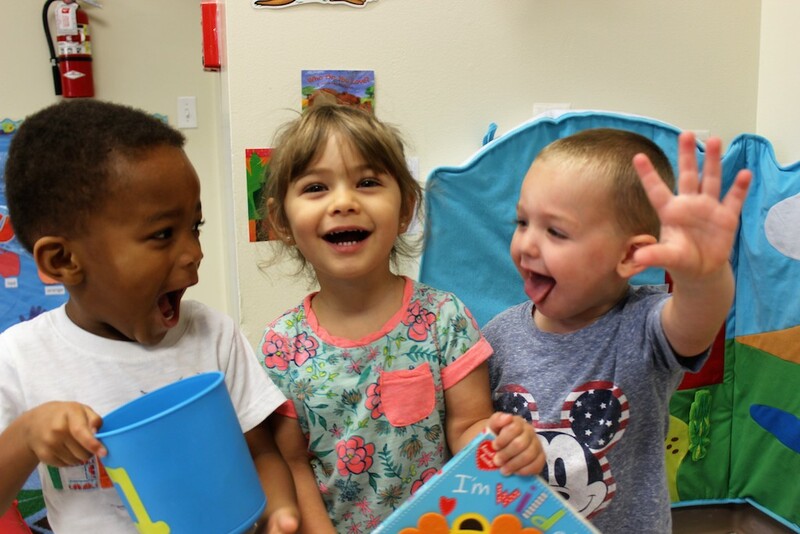 Fort Myers' Premiere School and Childcare Provider! 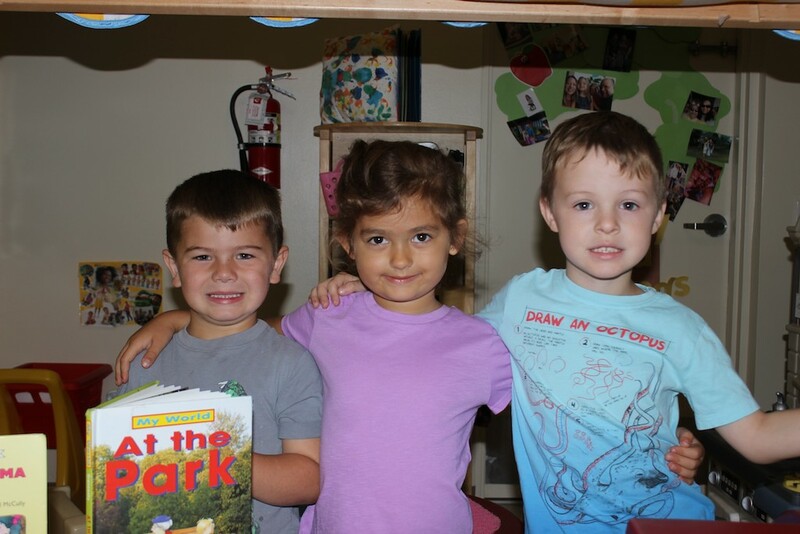 Brown Academy is a family owned and operated Fort Myers school and childcare provider. 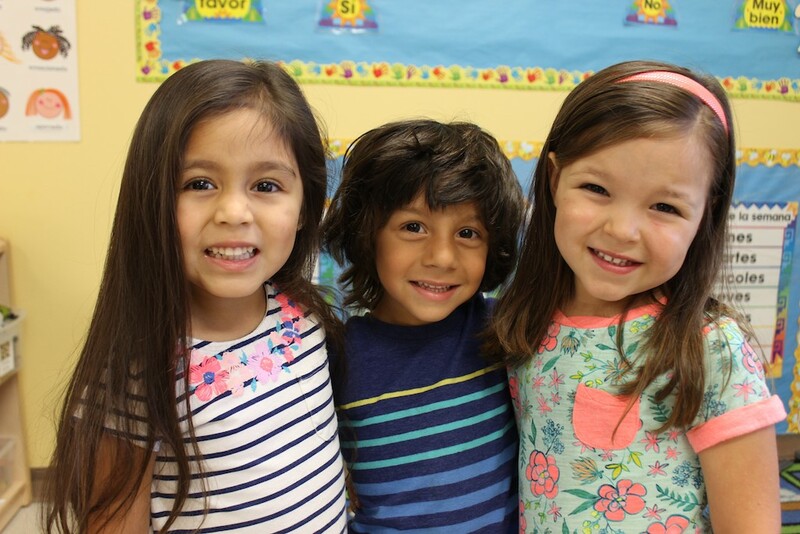 Our Fort Myers school specializes in Early Childhood Development, prioritizing our relationships with each family in meeting the social, emotional, physical and cognitive needs of each child in our care. 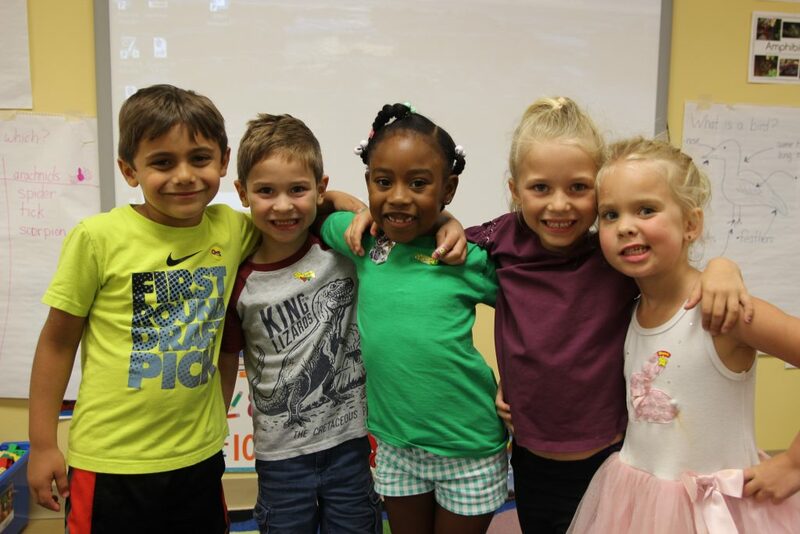 We believe that there is no solitary teaching method that meets all aspects of each child’s learning style. 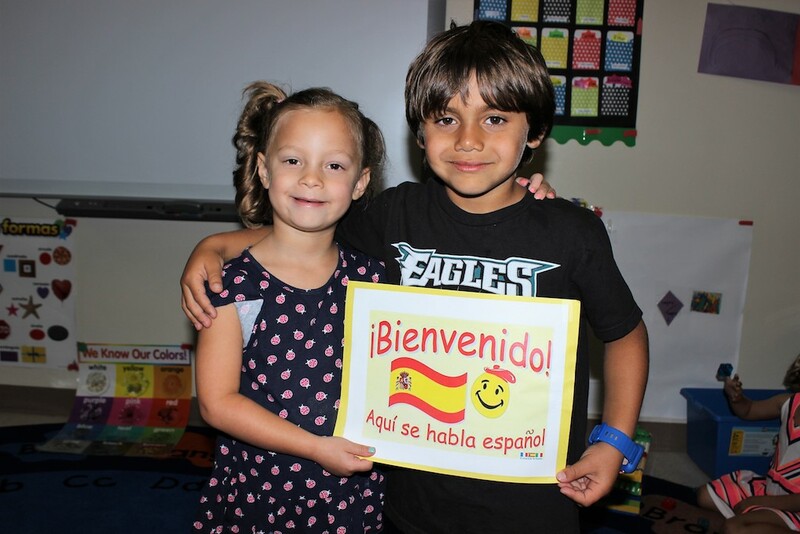 Therefore, our philosophy is to incorporate a multitude of different practices, programs and methodologies and then apply the appropriate strategies to best meet each individual child’s needs. 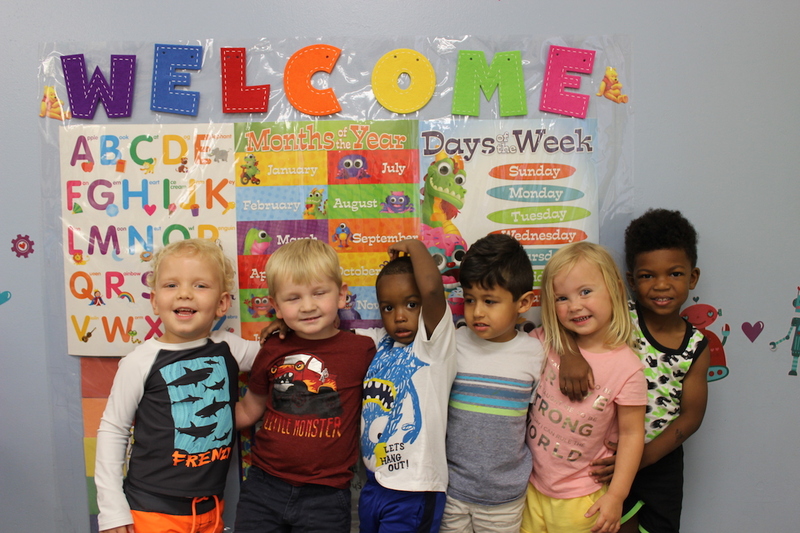 The best preschool in fort myers area..!! I am so thankful with the wonderful staff. Three kids went to this school. Best school in swfl.